Whenever it comes to this time of the year, or I so-called it as my day/week/month (yeah, I am greedy), I can choose to go/eat what I want! 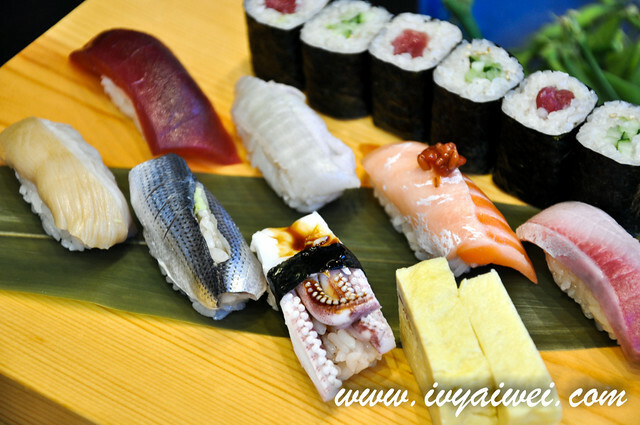 One of the must have will be my favourite Japanese food. I seriously love the month of January! 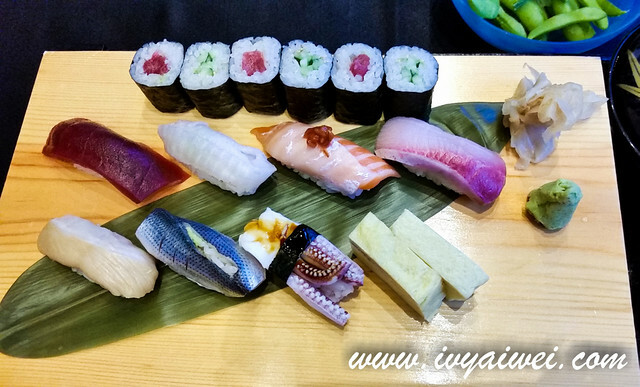 Located in the heart of the city centre; a fine dine restaurant serves exquisite Japanese cuisine that made with excellent ingredients and place them prettily like pieces of art. 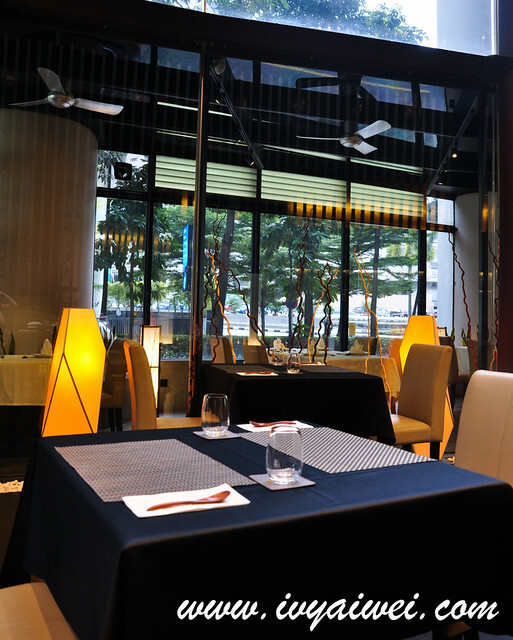 Here in Ten, they offer a pretty affordable lunch menu and dishes that are priced as low as Rm 25++ and onwards. 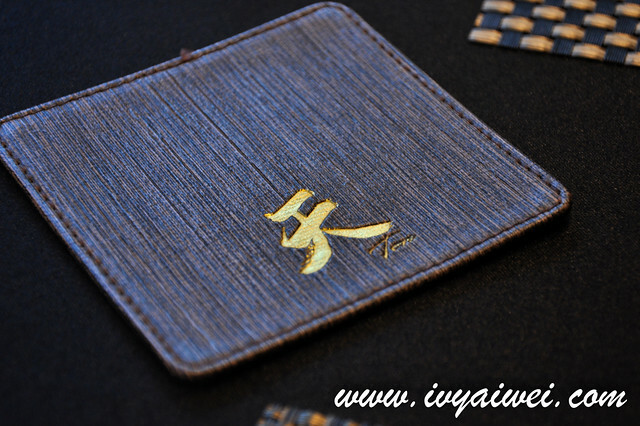 All are prepared at a superior quality, very wallet-friendly and very value for money lunch sets. 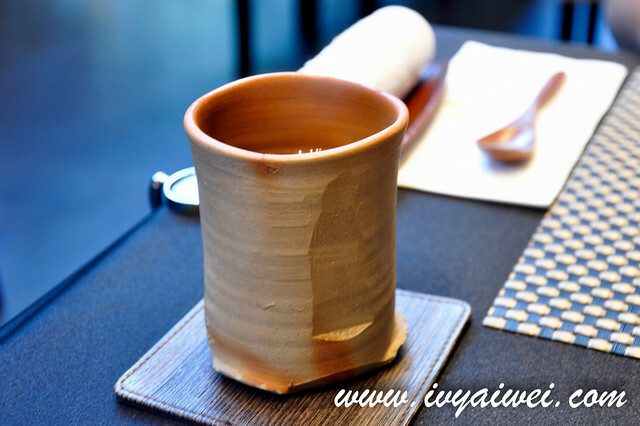 Omakase lunch sets are available too; comes with green tea and priced at Rm 100+, Rm 118+, Rm 148+ and Rm 240+. 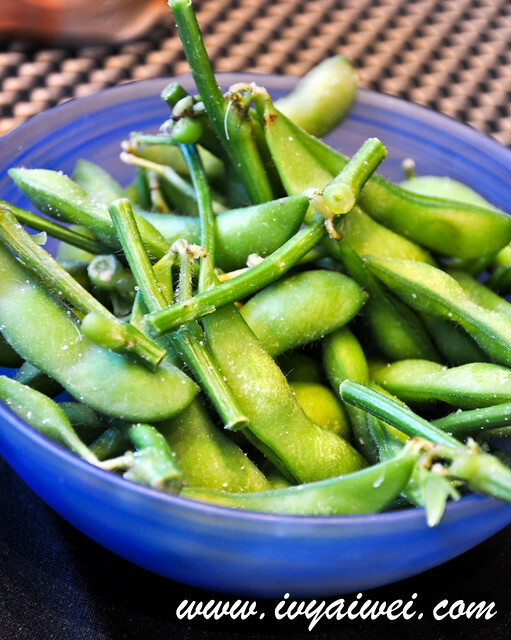 Freshly boiled soybeans as our starter. I went for the chef’s recommendation bento set. 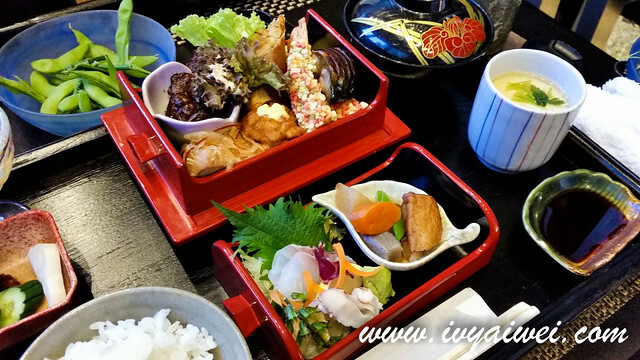 The staff carried out an elegant bento box and served on our table. 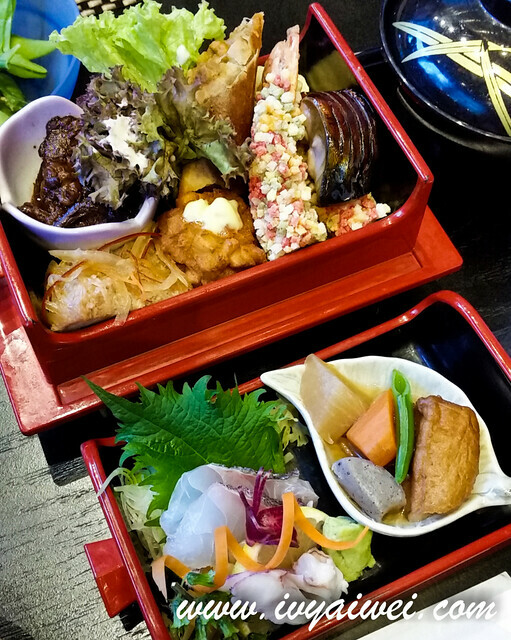 Slowly, she opened up the bento box and separated out the top layer, placed it in front of me. The bento set was really pretty. 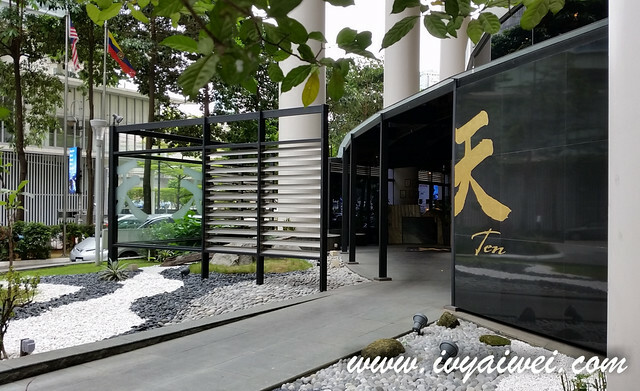 Came with assorted items such as sashimi, egg slices, grilled fish, colourful ebi tempura, chicken katsu, salad, braised beef, and etc; and served with a bowl of rice, miso soup, chawan mushi and mixed fruits dessert. The bento itself was pretty delicious. 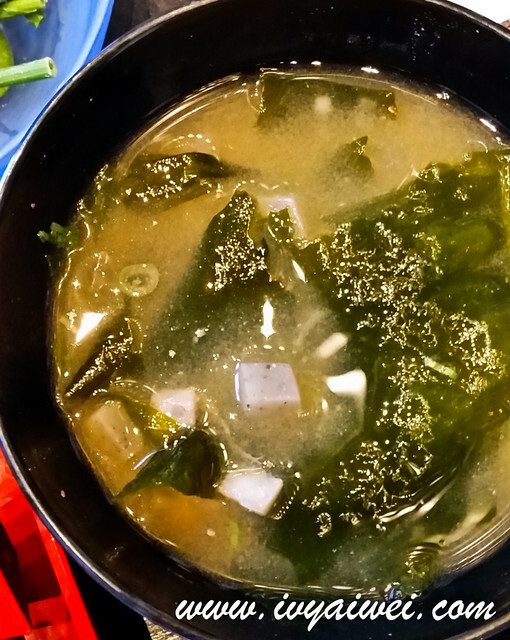 What I want to highlight was their miso soup and chawan mushi, which are overloaded with ingredients. 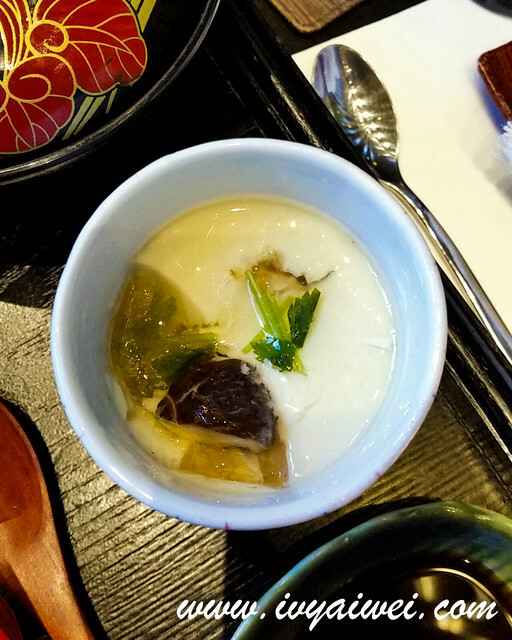 The chawan mushi was an amazing one. It was as though one digging the treasure. 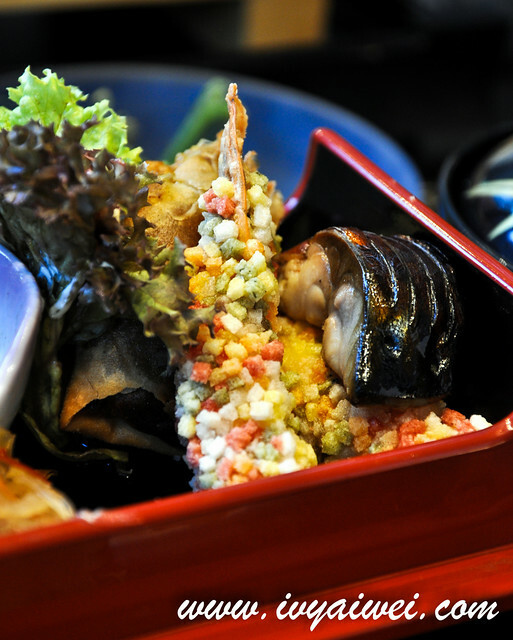 You may find interesting treasures like mushroom, chicken, prawn and unagi in the smooth silky steamed egg. 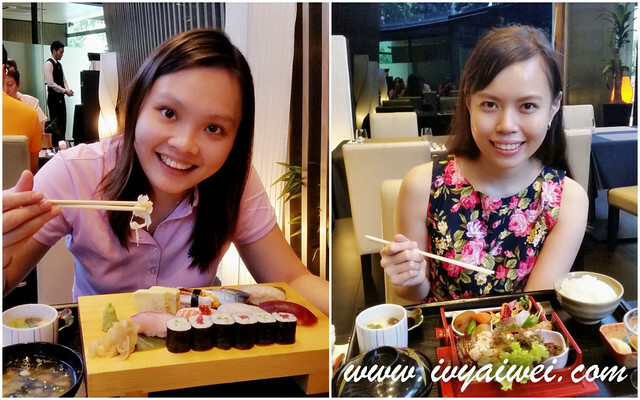 Both of us were actually overjoyed with the miso soup and chawan mushi aside from the mains. I was a bit busy choosing with to fork in first. 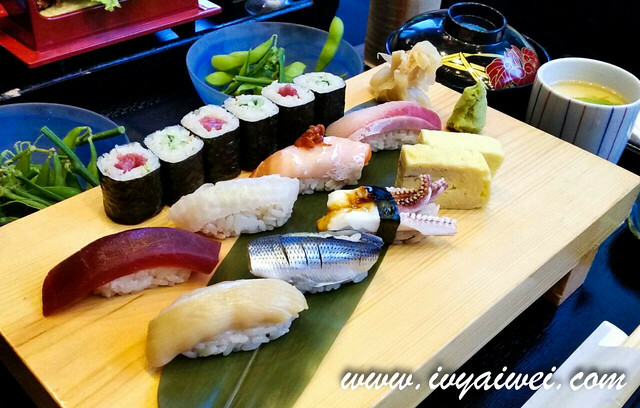 Delicious and authentic sushi platter made with top-notch ingredients. Oh so fresh! 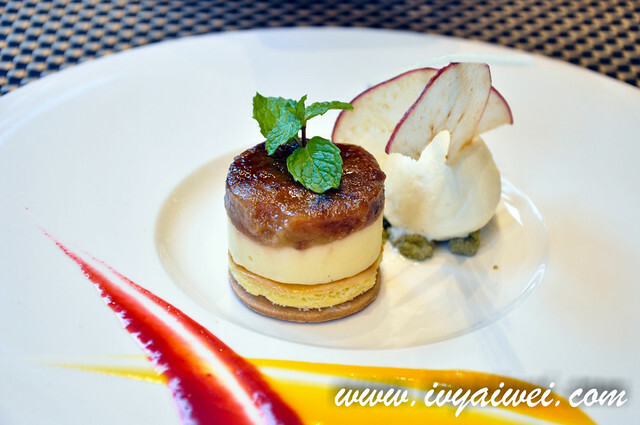 Apple tatin with mascarpone mousse, served with homemade fresh milk ice cream. Best ice cream ever! 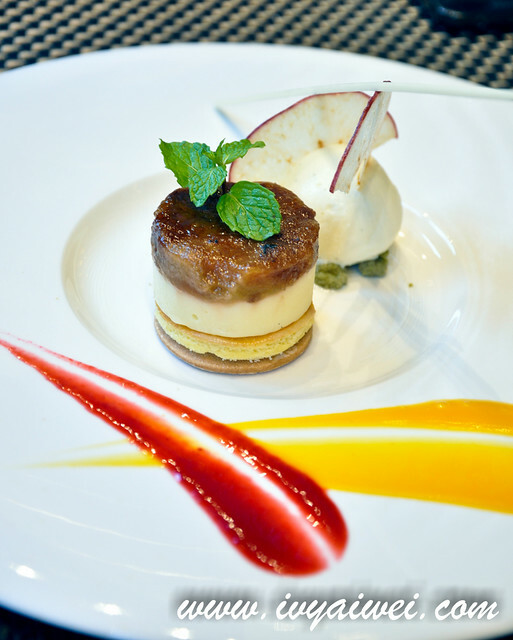 Creamy and milky to pair with the sourish apple tatin that layered with creamy mascarpone mousse. Such a perfect pairing. Good food great company! Can’t wait to go for another round for more of their dishes! Eh..ok wo the price..i thought will be way more expensive. the set looks good, hehehe when my “month” reach i also wan go. I can’t wait to go again. wanna bring family there. same here! can’t wait to revisit for more!